MWW Ongoing is a series of courses taught by award-winning writing instructors, and everything happens online. From the convenience of your computer, on your own time schedule, you can participate in classes to take your writing to the next level. Check out our newest online MWW Ongoing course taught by one of our favorite instructors, New York Times bestselling author Shirley Jump. Once you register, you can do the exercises at your own pace, take any time online! The first unit is available now and the second on comes open on Monday, February 26. Shirley has great stuff for all those working to improve their novels. And her interactions on the Facebook private group with those who sign up are such a bonus. 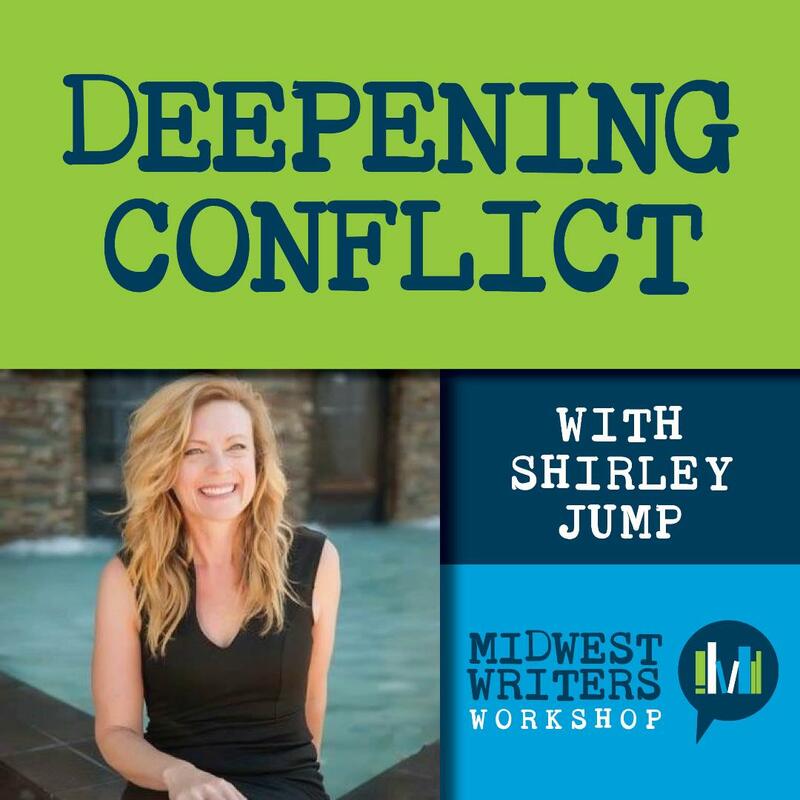 Deepening Conflict (available now) is for people who are struggling to increase the conflict and tension in their scenes. If the book is feeling flat, or editors and readers are saying there isn’t enough conflict, this course will help. This online course will cover the difference between conflict and tension, how to create conflicts that aren’t just arguments, and developing conflict from your characters. Conflict is what keeps the engine of the plot moving, and keeps the reader turning the pages. Shirley will cover the basics of both external and internal conflict. Learning the difference between these, how they interrelate, and how they impact the novel, is vital. You will also get to know your characters better through this process—what their fears are, what their needs are, and what roadblocks are in their way. If you are in the middle of a book and feeling stalled, this course will help you get the novel back on track. By the end of this course, you will have the tools you need to create more powerful scenes. The course is broken down into two units. The first is available now and the second is available Monday the 26th. Each unit is accompanied by several pdf handouts that build on the one before. You can start using the information immediately for your current work. Shirley is already interacting with students and answering questions within the private Facebook group. (Her recent post: “Today’s discussion topic: Think of a movie you recently saw. What would you say the main character’s external and internal conflicts were?”) The course will be available until May 31, so join any time! Unit One will be about getting the basics down. We will start with discussing what conflict is, how to find it in a scene, and what the difference is between internal and external conflict. Students will be asked to look at their own work and determine the main characters’ internal and external conflicts. Unit Two will take conflict to a deeper level. We will go over the difference between tension and conflict, analyze conflict and tension in scenes, and see how well-placed hooks can build in additional tension for the book. When she’s not writing books, New York Times and USA Today bestselling author Shirley Jump competes in triathlons, mostly because all that training lets her justify mid-day naps and a second slice of chocolate cake. She’s published more than 60 books in 24 languages, although she’s too geographically challenged to find any of those countries on a map. Visit her website at www.ShirleyJump.com for author news and a booklist, and follow her on Facebook at www.Facebook.com/shirleyjump.author for giveaways and deep discussions about important things like chocolate and shoes. Cost: $75 / Register here!